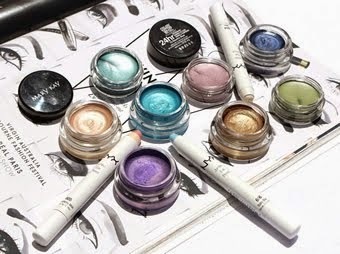 When I first stumbled across BOE Cosmetics while wandering through the Big W makeup aisles, I nearly disregarded them due to their tiny $2 price tag. 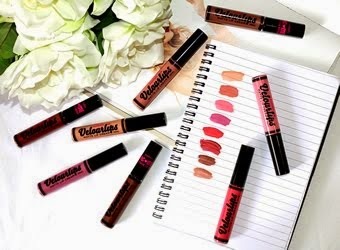 I have a pre-conceived idea that all cheap makeup wasn't worth my time and I based the quality of a product on it's price. I could not have been more wrong and BOE exemplifies this perfectly; amazing quality products at an affordable price. They are now venturing into an exciting new journey in the form of a professional range with the same ideal of quality for money. 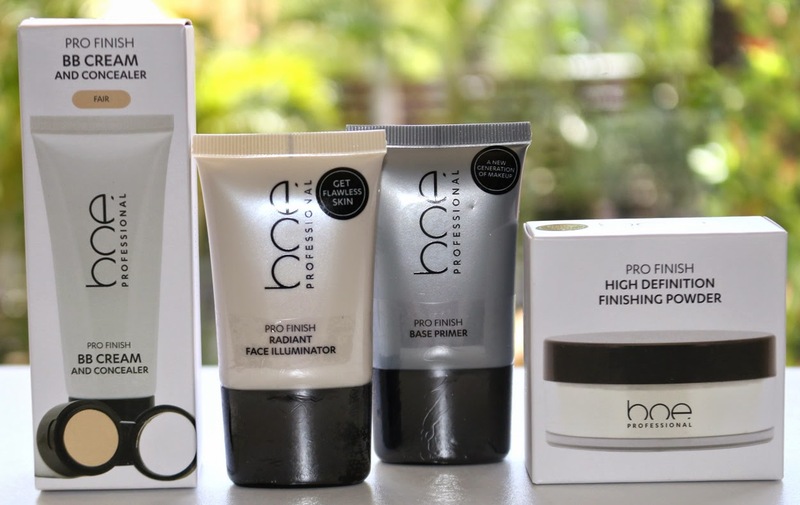 Among their new range is a selection of incredible face products that leave you with a flawless complexion and I'm going to talk you through them now. 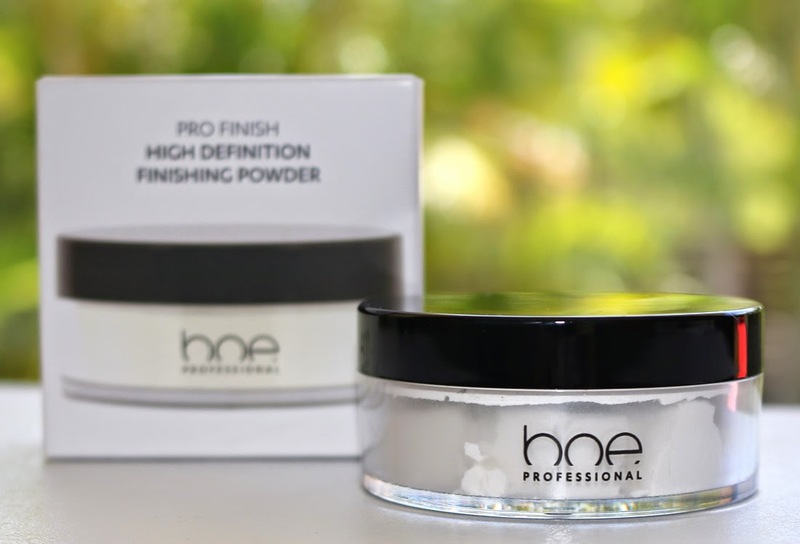 High Definition Finishing PowderI am a massive fan of transparent setting powders so I was excited to see one in this new collection. 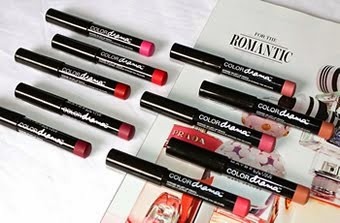 They are the perfect way of finishing your makeup look so that it stays put it all day without over-caking your face. The benefit of this product being transparent is that it is a universal shade that suits all skin tones and mattifies your skin without adding any extra coverage, perfect for natural looks. 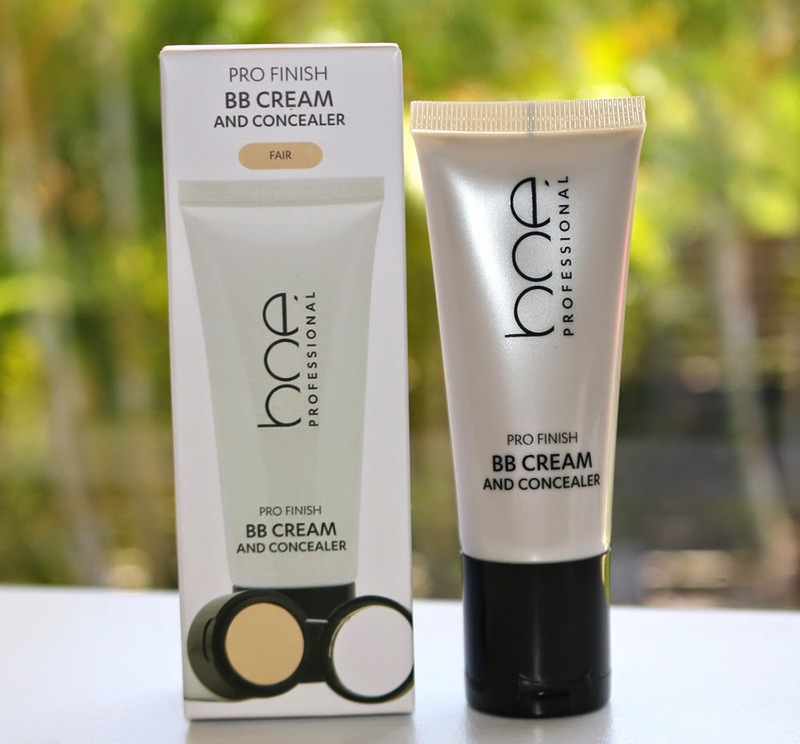 When I first tried this product I read it as an all-in-one cream and concealer so I was shocked to find a concealer hidden in the bottom compartment and a separate portion for the BB cream. 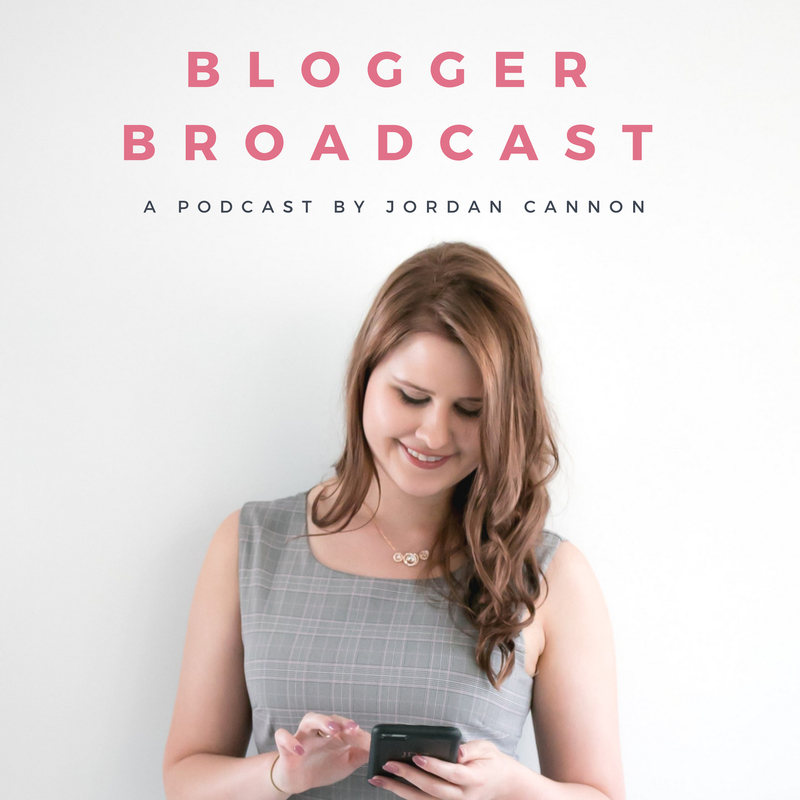 It's an absolutely genius idea and will benefit most during the mad rush to get ready in the morning because it saves you looking for two products. The concealer is extremely creamy and full coverage, making it perfect for covering under eye circles, pigmentation, redness or acne. The BB Cream too is great coverage with medium-full while still maintaining a natural and glowy complextion. 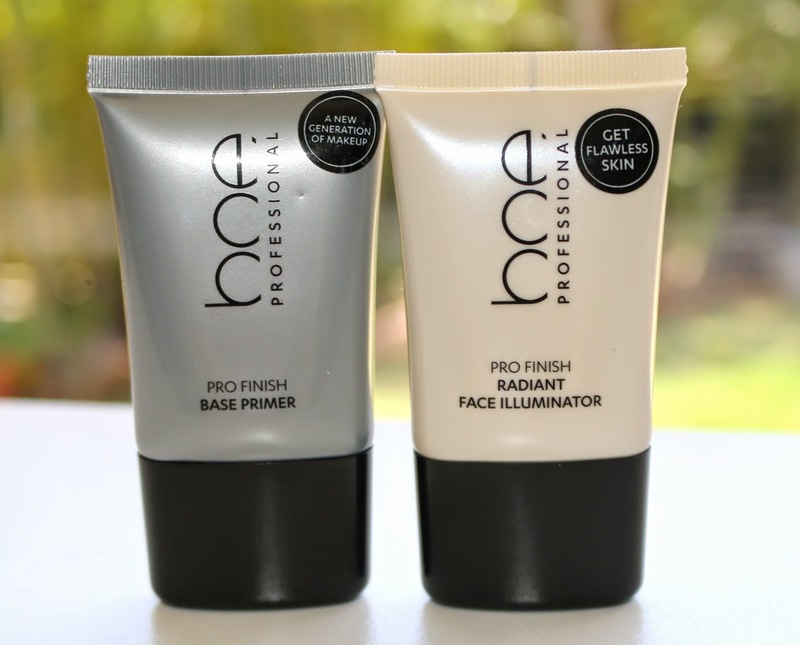 A product that can make such a difference to any face routine is a primer so BOE is amazing for providing one in this new range. It's a white cream based product so moisturises and creates the perfect base for any foundation. It's extremely lightweight and leaves a nice feel to the skin. I adore these sorts of products all year round. 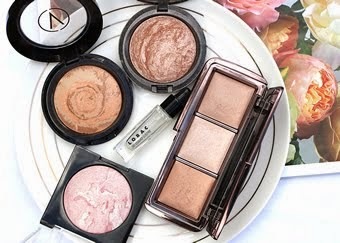 They're perfect in winter to add to your foundation for that glowy lift we need with pale skin and amazing in Summer for those bronzey shimmery looks. You can mix this in with foundation or apply directly to your cheekbones, cupids bow and anywhere else you would like to highlight. I would definitely recommend heading into Big W as soon as you can and picking up some of these incredible products. BOE has once again impressed me with their amazing quality and such affordable pricing. Check out the website here.